The following is a republished / revised post I did in 2012, but a challenge that I want to take on for the month of November. Care to join me in it? On the first of November (today) – I am going to make a once-a-month trip to my bank’s ATM and withdraw $40. And, over the next 30 days – I hope to only spend what I have in my pocket on miscellaneous items that might include fast-food, a snack at work, or even a movie at the dollar theater down the road with the Miss. Basically all that little stuff you hate to whip out the debit card for (or can’t). I don’t expect that $40 is all I’ll spend however. See, along the way, I’ll probably pick up a few dollars from a friend who owes me his share from paying for the restaurant bill with a credit card.. or from winning a small bet on the golf course (and that will be less frequent with winter approaching!).. or – you name it. This all started a couple months ago when I went a month or so without going to the ATM to withdraw petty cash. I was just living off what I had in my pocket. I’m not a big cash carrier to begin with – but it’s nice to have a few dollars in tow for smaller items where a credit card is inconvenient. So, I challenged myself to make what I had in my wallet – stretch. What I found was that the challenge to make the money in my wallet last kept me from spending it on miscellaneous junk that I otherwise didn’t need! If you’re having trouble managing your finances, the 2 Checking Account System may work wonders for you. For me – it’s beginning to get too easy to just slide the card through the payment system and not “feel” anything. Do you know what I mean? With cash – you feel the spend. 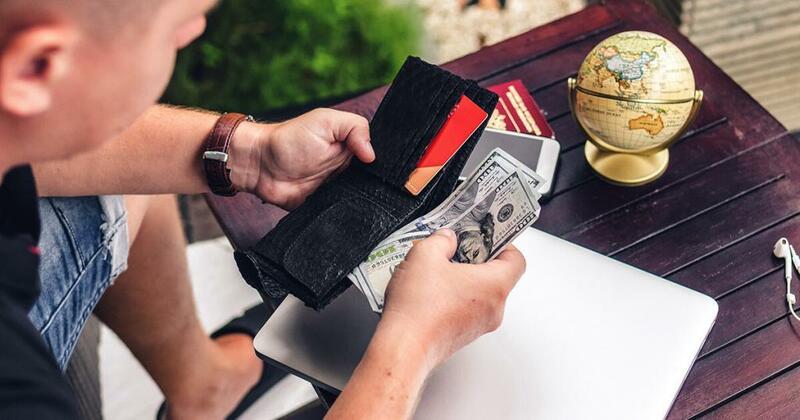 Since I’ve always enjoyed trying to challenge myself – this “spend-only-what-you-have-in-your-wallet” task has been a real motivator to save and live out my thrifty ways. What types of things do you do to stretch your dollar and entertain yourself at the same time? I’d love to hear em. Read how Matthew and his wife save on their cell phone bills each month using Ting Mobile. You still must enjoy yourself. If you must have fast food The All American combo at Jack in the Box is only $5. It is a great deal. You just have to do the best you can. This isn;t all that uncommon. My parents used to do this when I was growing up. more than just $20, but the same principal. 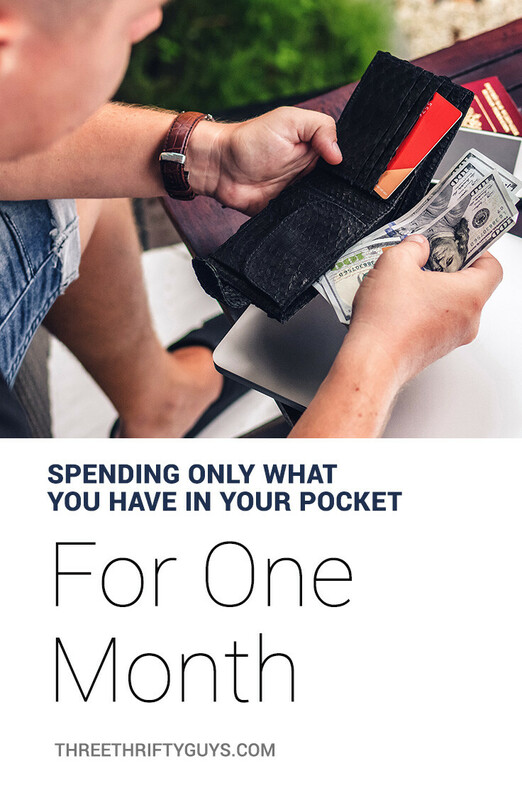 It helps to keep you on budget for all of you non-needed items each month.